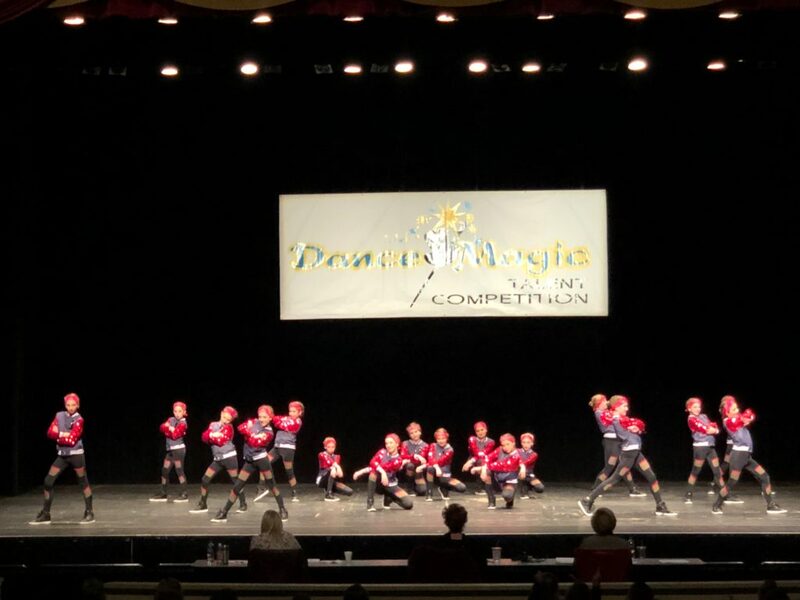 Competitive Dance Troupe – What is it? There is only room for a limited amount of dancers in each Crew. An alternate will be picked in each Crew level in the event that someone drops-out. The try-out is a great learning experience for all dancers, even if they may not be selected for this years Crew! 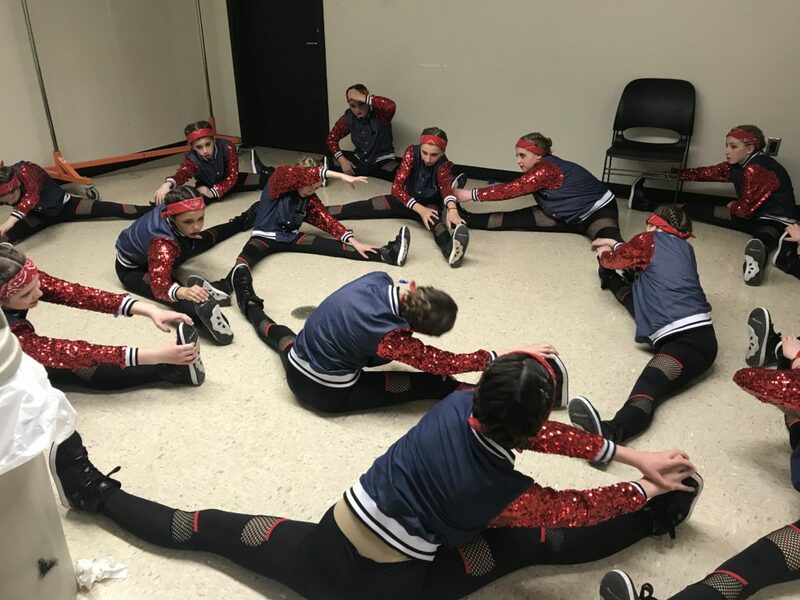 Before deciding whether or not to try-out, please realize that Crew does involve a commitment of attending classes and extra rehearsals regularly. Forms are available at the front desk. Please review the commitment form each dancer and parent are asked to sign before trying out for a position on Crew. 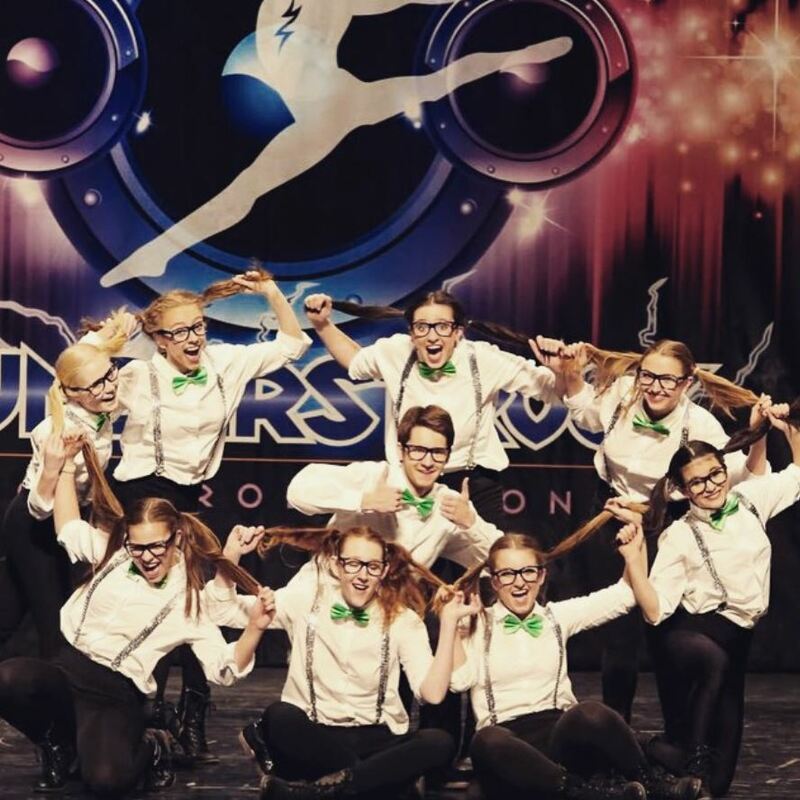 In addition all dancers must have danced at DDH Dance Academy for a full dance year (unless recommended in by Miss Dee Dee) Transfer dancers must show proof of prior dance experience. An alternate date will be set for those dancers that are unable to attend due to illness, injury or a prior mandatory commitment. When the dancers come for the try-out, they will be asked to fill-out an information form consisting of their name, address, phone #, age, and who to contact in case of an emergency. They will be asked to select a number tag to be pinned on them during the try-outs. An instructor will teach a short routine to the dancers (all dancers at once). 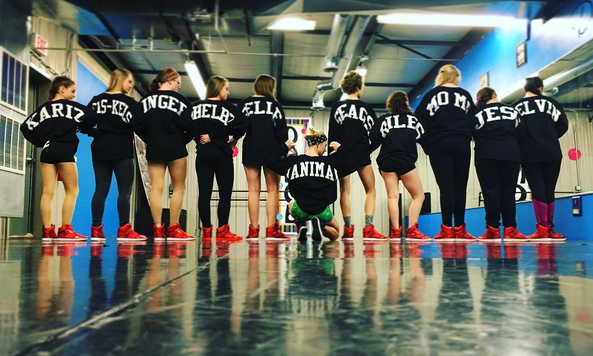 After they have practiced the routine several times they will be broken-up into groups of three or four to perform the routine in front of the judges who are established dance professionals. When all the dancers have been judged they may leave to go home. Results of the try-out will be announced soon after the final troupe try-out. Good-luck to all! Parents will not be allowed in the dance area during the try-outs. If I was on Crew last year, do I need to tryout again? Yes, everyone needs to try-out even if you were on troupe last year. This gives everyone a fair chance to try-out. Also, what Crew you may or may not be selected for, is up to the judges. There is a chance that you may not be selected for Crew this year or you may be put into a different troupe than you were in last year!